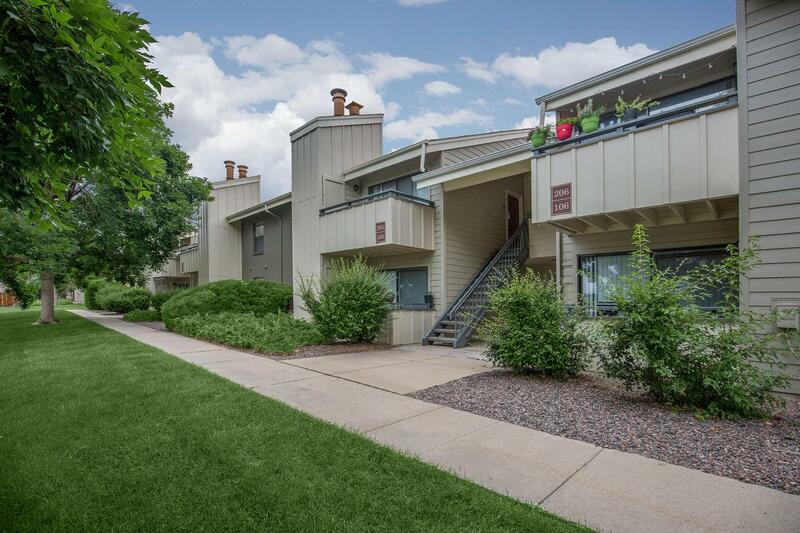 Welcome Home to Deer Crest Apartments in Bloomfield, Colorado. 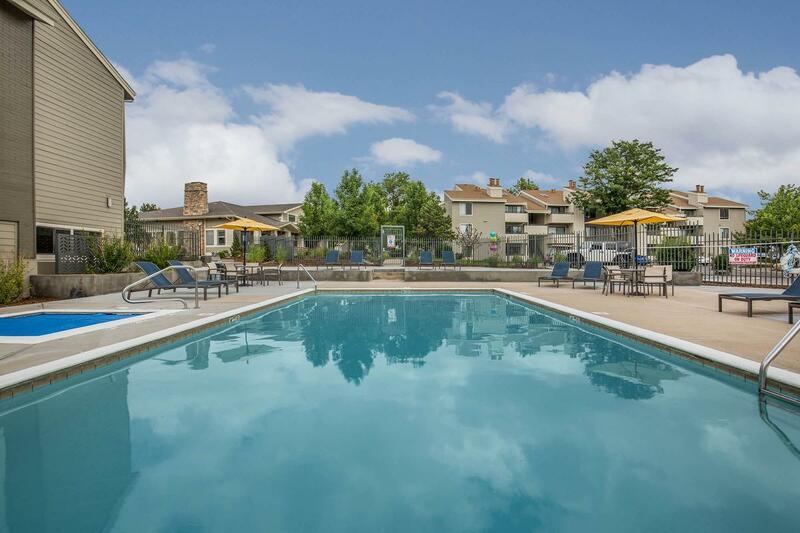 Our community is set on 14 acres of pristine grounds with beautiful mountain views. 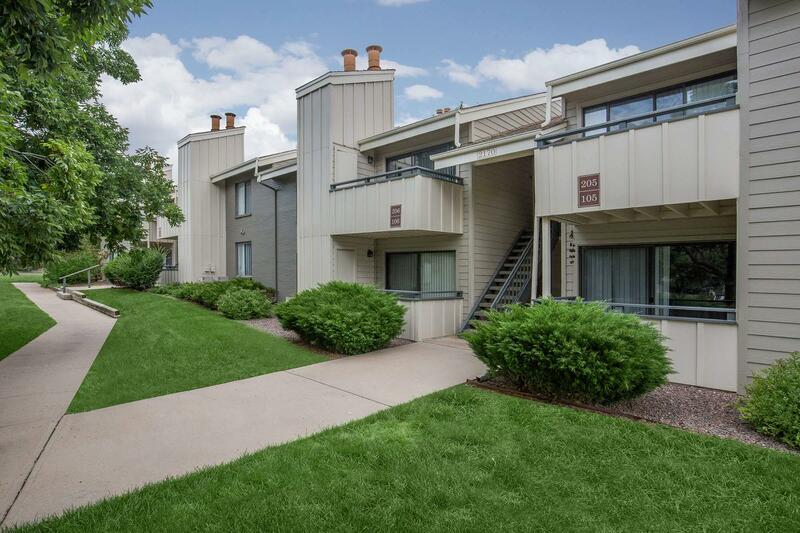 Broomfield is located off of Hwy US-287 midway between Boulder and Denver, Colorado. 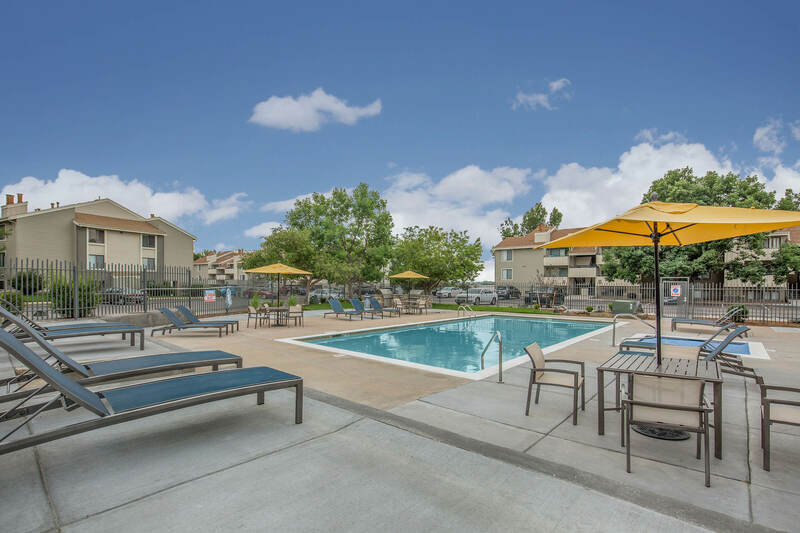 Deer Crest Apartments is in the prime location to take advantage of easy access to outdoor activities, shopping, eateries, and entertainment venues. 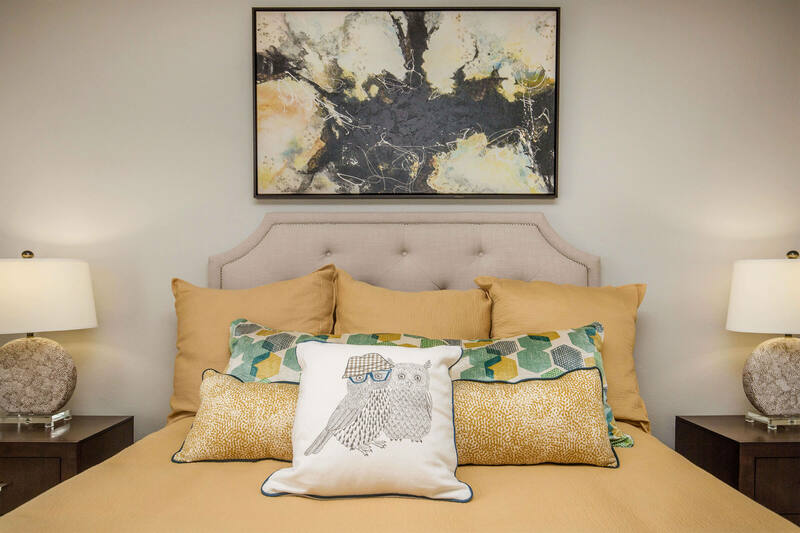 Designed with your comfort in mind, our designer apartment homes give you everything you need. 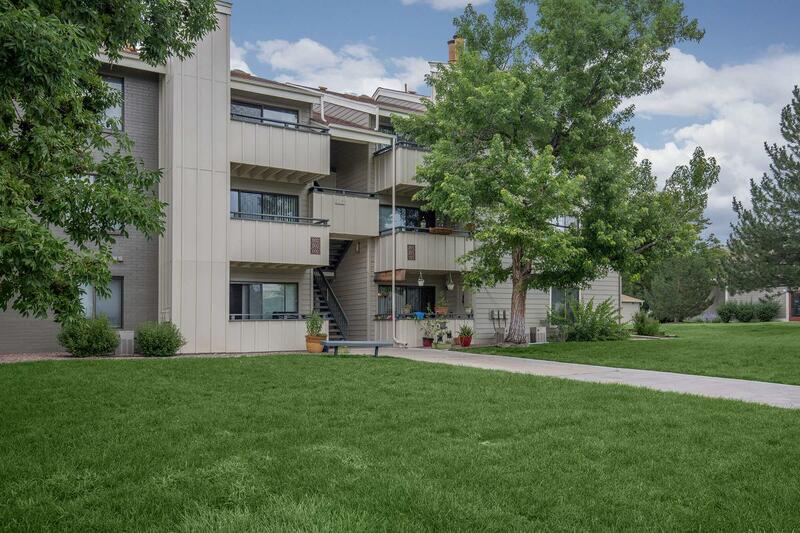 We are proud to offer four spacious floor plans with one and two bedroom options. 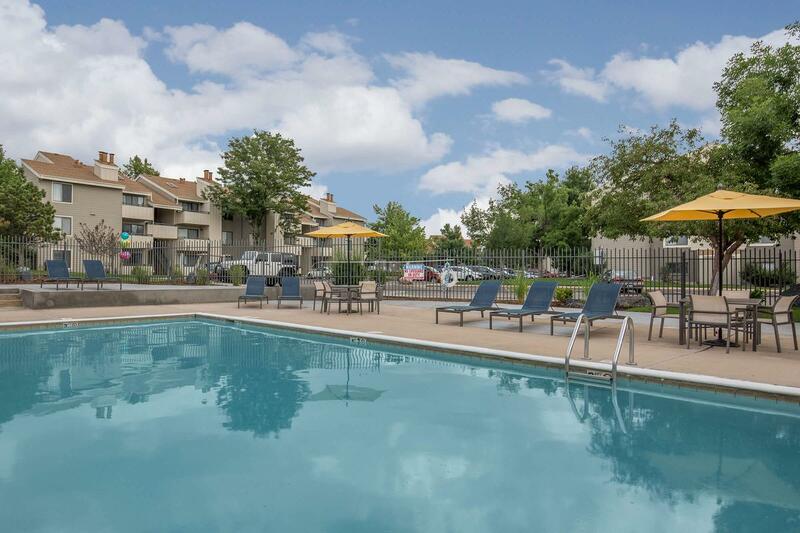 Our apartment amenities include central air conditioning and heating, an electric self-cleaning range, and a dishwasher. A variety of in-home features can also include hardwood floors, balcony or patio, and walk-in closets. The luxury doesn’t end when you leave your apartment home. 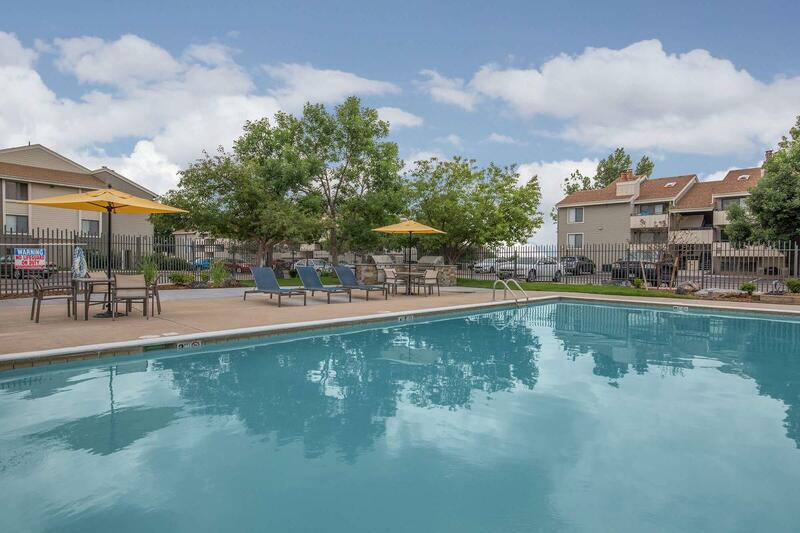 Deer Crest Apartments features great community amenities suited to your active lifestyle. 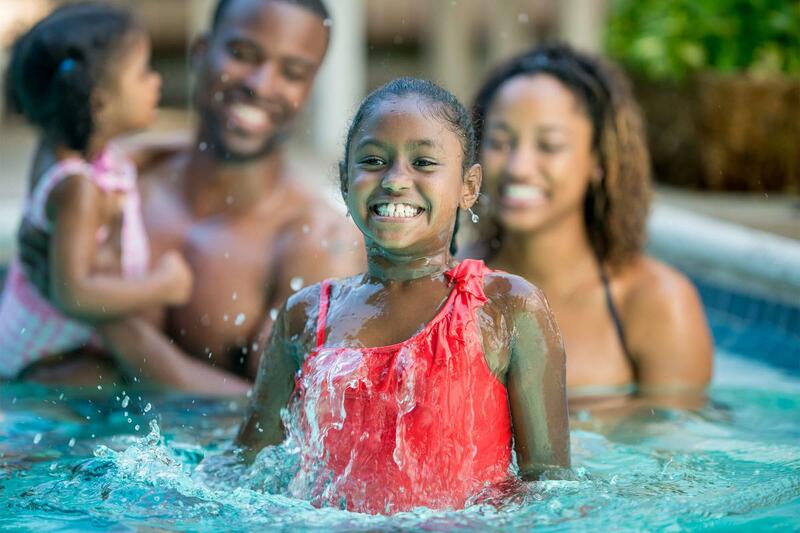 Take advantage of our state-of-the-art fitness center or take a dip in our heated swimming pool. We are pet-friendly so bring your furry friends along. Your pets will love to run and play in our community dog park. We are also near various jogging and biking trails. Give us a call to come and visit. You will see why Deer Crest is the only place to call home.